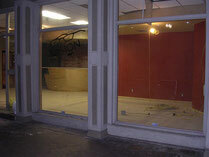 This project was apart of the Central Business District Revitalization in New Orleans. 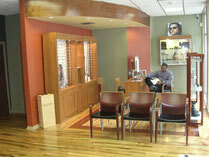 We opened windows to create a beautiful storefront and a perfect workspace for an Optometric Retail Chain. 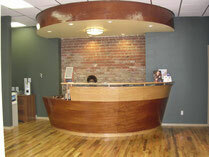 The doctor wanted her front desk to be an artistic center piece for the office. We drew it up, brought in our carpenter and made it happen. We used the existing natural brick elements to give the office a warehouse feel. The doctor and staff were very pleased. The challenge with this space was size and budget. We had a long list of must-haves with a limited amount of space. 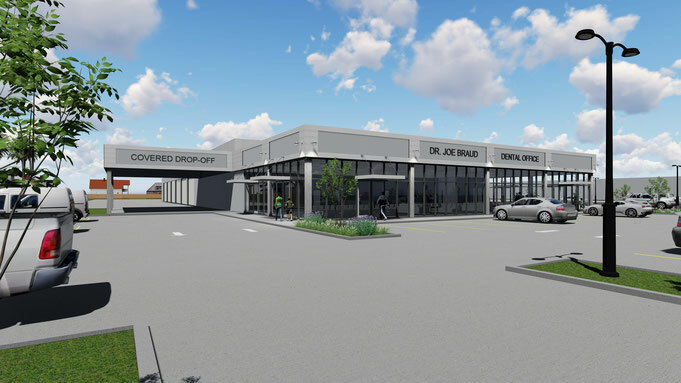 We called in our interior experts and used each square inch of the space to create an office that was inviting, user friendly and medically sound.